Static Cloud is our new umbrella name that incorporates a fabulous new Etsy webstore, fair presence and distro. Please take a peek at the store and support! (And share the link!) 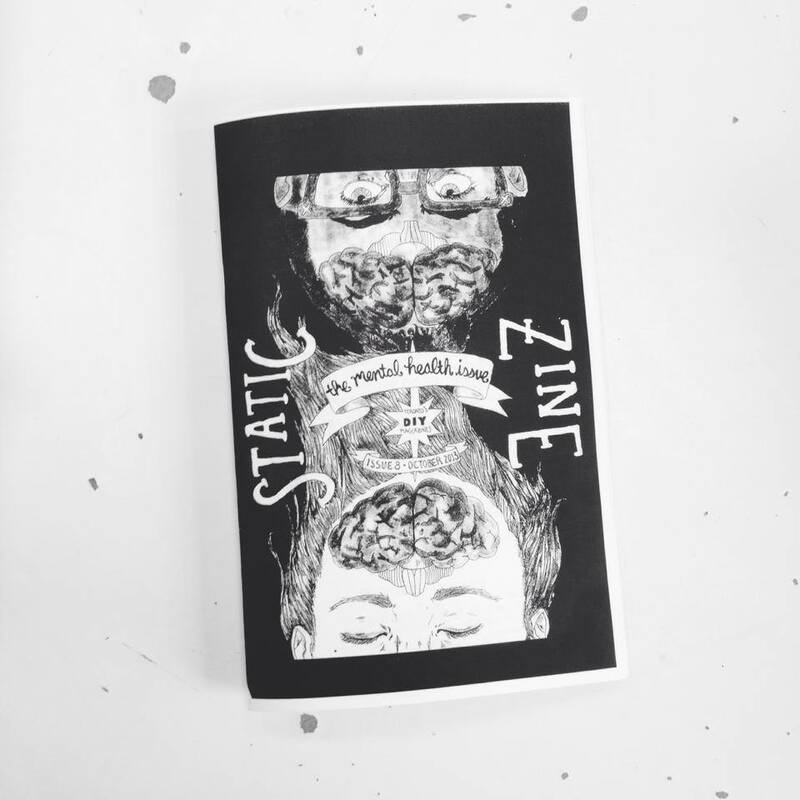 Costs of Static Zines themselves (just $2) are considered donation towards printing of the next issue. Have you got issue 8 yet? We can mail it to you, packaged up real nice! 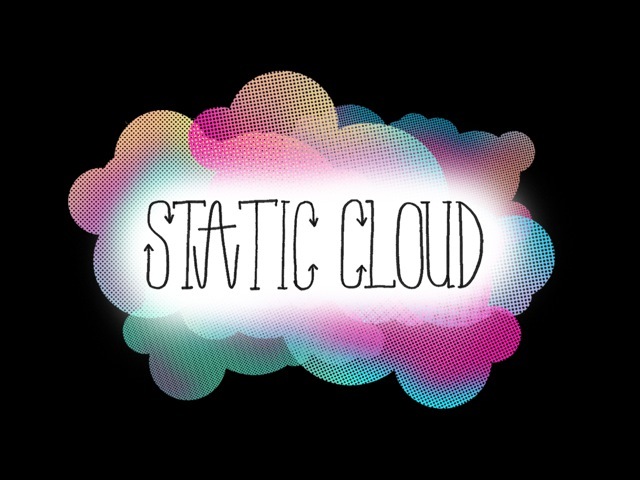 Check out Static Cloud now! 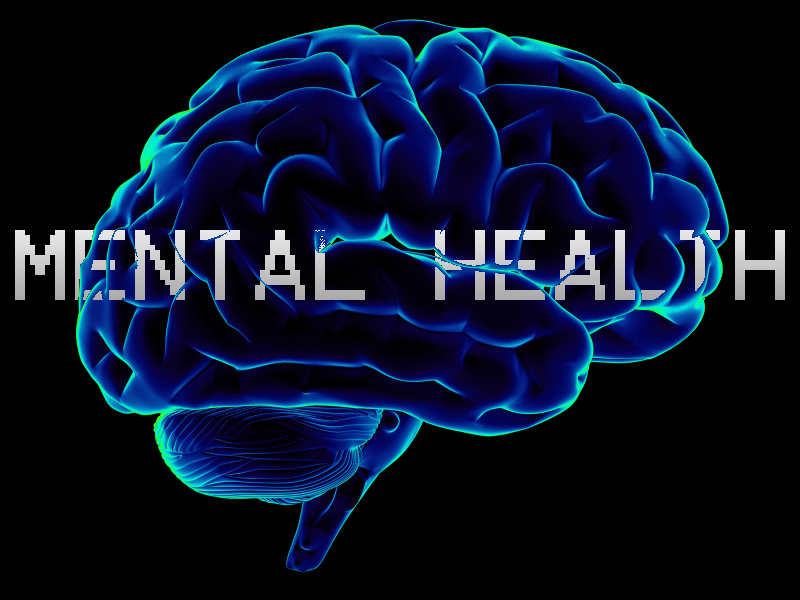 Issue 8 – Mental Health – is out now! We’re thrilled to announce that our mental health issue is out now! We’re so proud of this one – not only is it our biggest issue yet, but our contributors from all over North America have created such heart-felt pieces. With writing and illustrations, we’ve got pieces on medication, herbal remedies, bi-polar disorder, traumas, depression, anxiety, eating disorders, overdoses, suicidal thoughts, drugs, OCD and more. It just goes to show how everyone has something that they’re dealing with in every day life. It’s an inspiring collection (if I do say so myself) that strives to be shared, to get the word out there on dealing with mental health. We’re currently in the process of distro’ing around Toronto, but if you would like to order one to be mailed to you, we’ll get on it right away. A $2 cost is considered as donation towards printing issue 9. First, we had you suggest what you wanted to make a zine about. Then you got to vote from a selected list of Food, Alcohol, Mental Health, Best friends, Digital Identities and Confrontations. Mental Health won by one point! It was such a close race. Thank you so much to everyone who participated. So now’s the time to get those lovely brains a-thinkin for what you’d like to make a zine page on. And have no fear, all those theme suggestions were amazing, and we’ll likely tap into them in the future! What to do right now: Email us at info@staticzine.com explaining what you would like to make a page on and how you plan to do it. We pretty much accept everything, we just like to make sure how many pages we’ll need and that there are no significant overlaps. Deadline: Tuesday, September 3rd. Submissions will then be due by Friday, September 27th *at the absolute latest*. We have a low tolerance for late submissions and this issue is on a strict deadline in order to be ready for Canzine on October 20, so please take this seriously. *You can drop off a physical copy, but please make sure you keep your work a few centimetres from the borders of the paper, so nothing gets cut off. 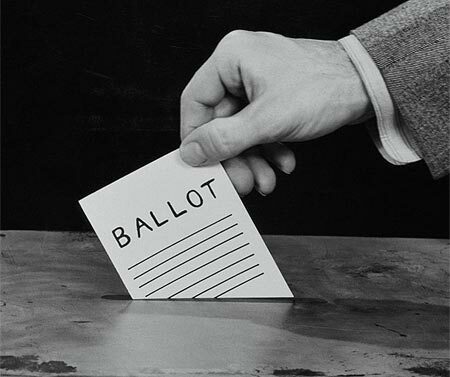 Voting round: what should Static Zine Issue 8 be about? THE VOTING ROUND IS NOW OVER. Stay tuned for pitching details! !